← Derpchan goes to Desucon 2012 – Report! 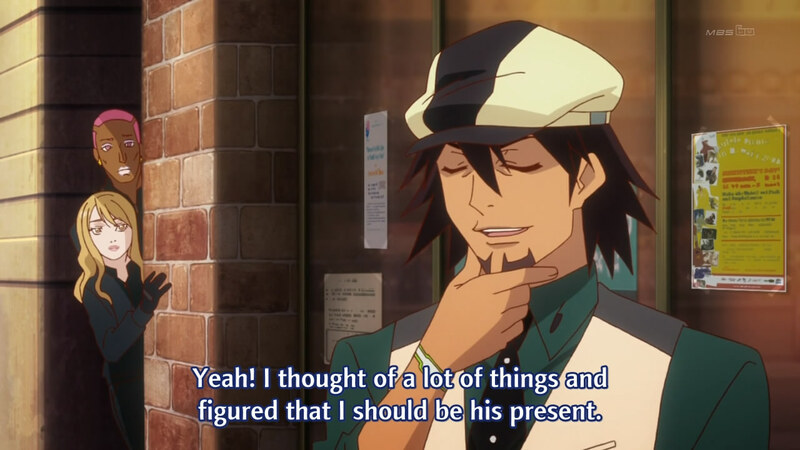 We wouldn’t have minded getting Kotetsu for birthday present, as it is, we got nothin’… because we forgot all about it. This is Sternbild TOP LISTS!